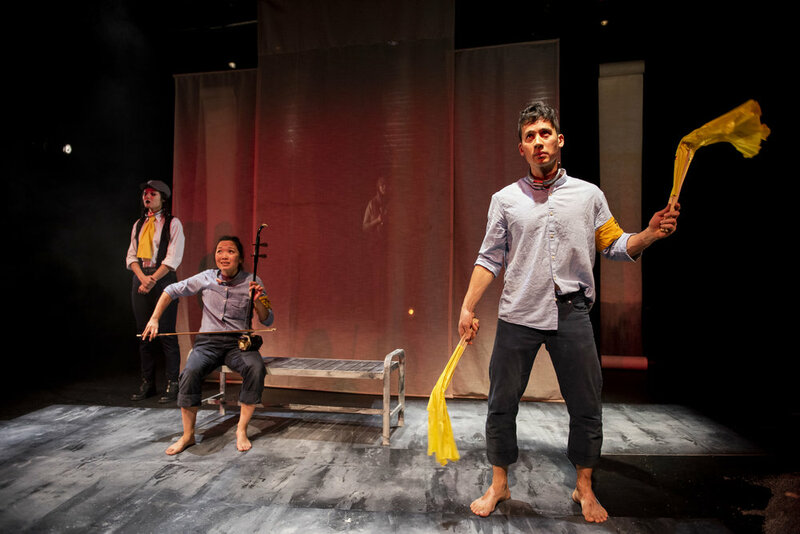 Yellow Rabbit (Soulpepper/Silk Bath 2018) enjoyed a sold-out run at The Young Centre for the Performing Arts. The Mother Tongue Project brings generations together through language, song and martial arts. Through recorded interviews, first-generation artists connect with their parents in a surprising and thoughtful journey through their family histories. How will cultural inheritance evolve in the hands of the next generation? 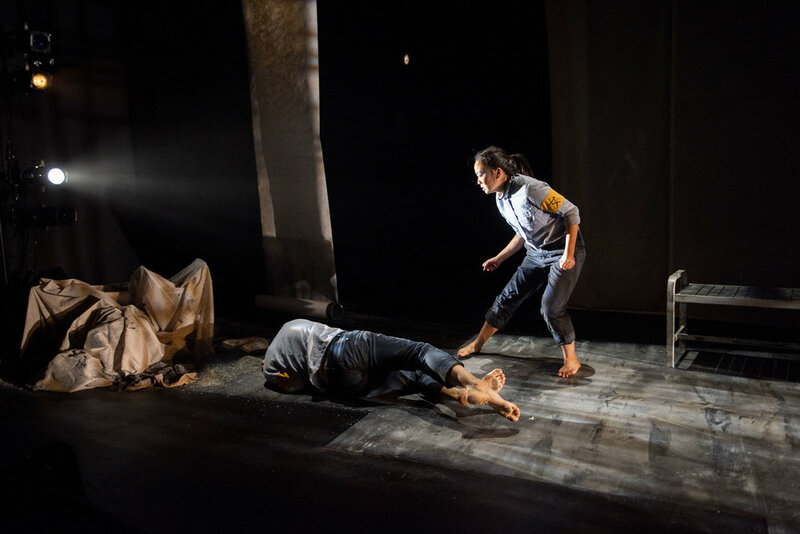 In 2016/2017 I created/directed The Mother Tongue Project, produced by Then They Fight Theatre, which enjoyed a sold-out run at the Black Cat Artspace. The Mother Tongue Project continued its development within the Cahoots Theatre Hot House Program. It received a community showing at the LIFT OFF! Festival 2017 at the Scarborough Civic Centre. It will enjoy two readings at the Gateway Theatre in February 2019 and is on-track for production in 2020. 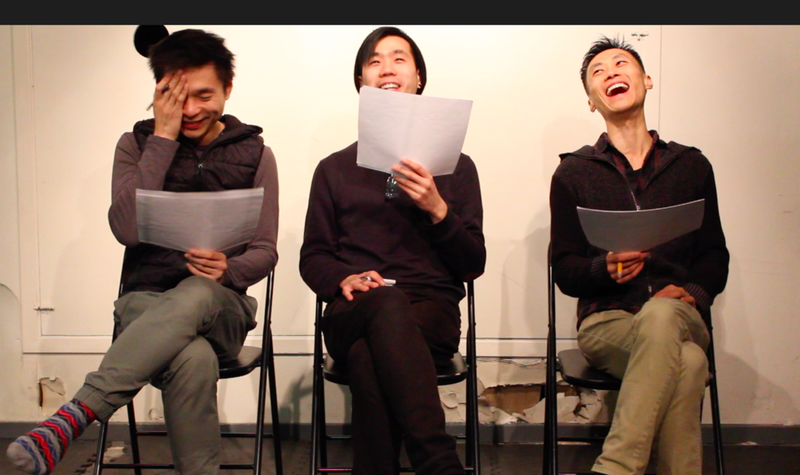 BITE HARD: The Justin Chin Project is currently being developed at b current performing arts. The Bite Hard Collective were resident artists at Lemontree Creations in 2017. 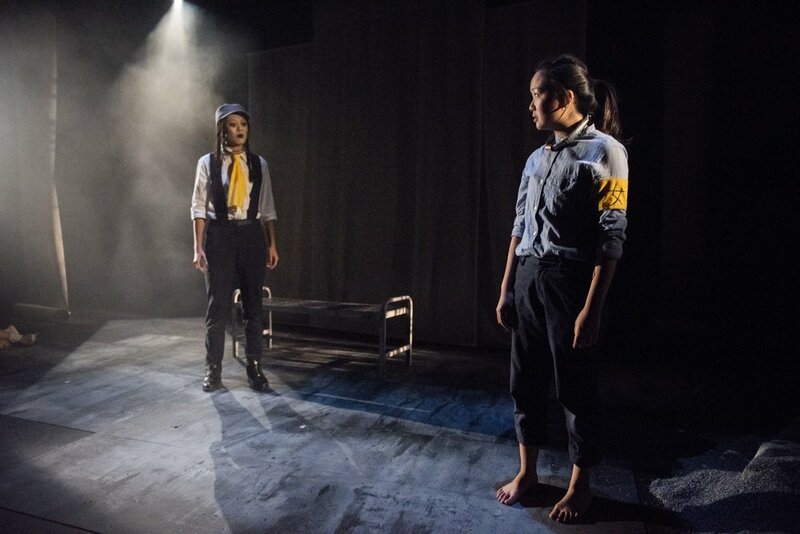 BITE HARD is a multilingual piano-poetry-drag-theatre smash up that subverts stereotypes, challenges expectations and examines the complex intersection of Queer and Asian identity. 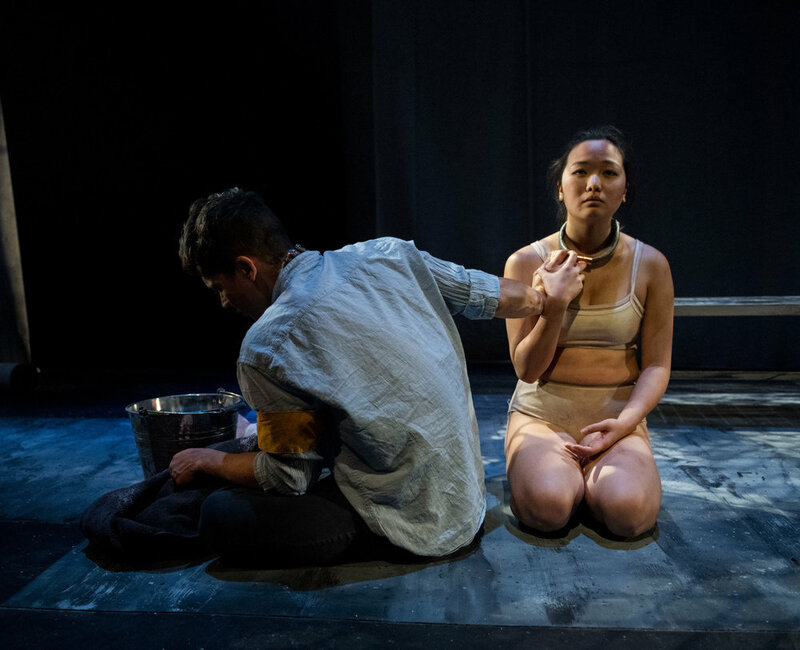 Using three pianos and the poetry of Justin Chin, three ferocious performers navigate the private spaces where the personal is political. In 2015/16 I was a member of the inaugural FACTORY FOREMEN Emerging Directors Unit at Factory Theatre. Masterclasses were taught by Nina Lee Aquino, Ric Knowles, Camellia Koo and Soheil Parsa. 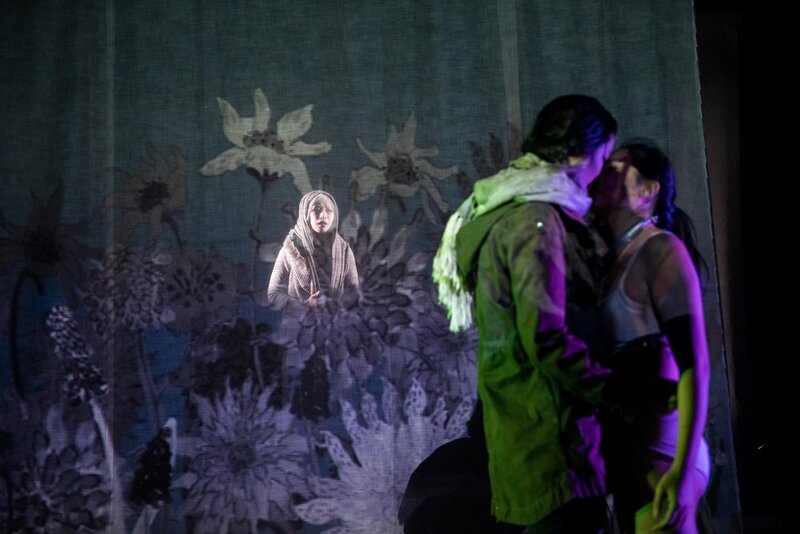 As part of the program I assisted Peter Hinton on Bombay Black (Dora Nominations for Best Direction, Best Lighting Design, Outstanding Performance -Female). As our final project, I workshopped and directed Yolanda Bonnell's Scanner for FACTORY WIRED, Factory's annual festival of new work.